Attractions like Raptor Domain and Hanson Bay Wildlife Sanctuary make great kid-friendly stops. Spend the 20th (Sat) exploring nature at Flinders Chase National Park. And it doesn't end there: look for all kinds of wild species at Paul's Place Wildlife Sanctuary, stroll through Stokes Beach, and explore and take pictures at Island Pure Sheep Dairy. 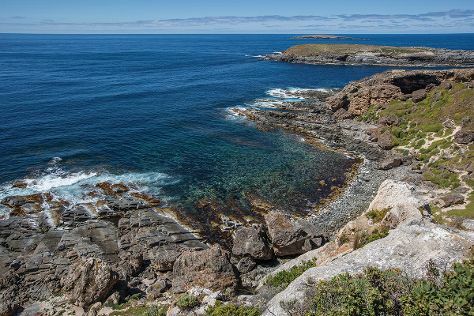 To find photos, other places to visit, ratings, and tourist information, read our Kangaroo Island trip planning tool . Wrap up your sightseeing on the 21st (Sun) to allow time to travel back home.